This 3-D Sea Star dissection anatomy model can be used as a dissection-free sea star exploration, a pre-dissection study tool, or even as a summative assessment for comparative anatomy. This 3-D clam dissection anatomy model can be used as a dissection-free clam exploration, a pre-dissection study tool, or even as a summative assessment for comparative anatomy. This 3-D squid dissection model can be used as a dissection-free squid exploration, a pre-dissection study tool, or even as a summative assessment for comparative anatomy. This 3-D sponge dissection model can be used as a dissection-free sponge exploration, a pre-dissection study tool, or even as a summative assessment for comparative anatomy. Save BIG when you buy all of our Word Walls, INBs & Task Cards together! Save over 10% when you bundle our Interactive Notebook Activities! Save over $40 when you bundle all of our STEAM Labs together! All of our STEAM Labs at a price you can afford! Use these task cards as an easy way to get your students to be critical thinkers and inquirers about life science concepts! Each integrated literacy activity consists of a teacher-written, student-friendly reading that introduces new terminology in a fun and engaging way and a choice of graphic organizers, fill-in-the-blank, or other method of interacting with vocabulary. 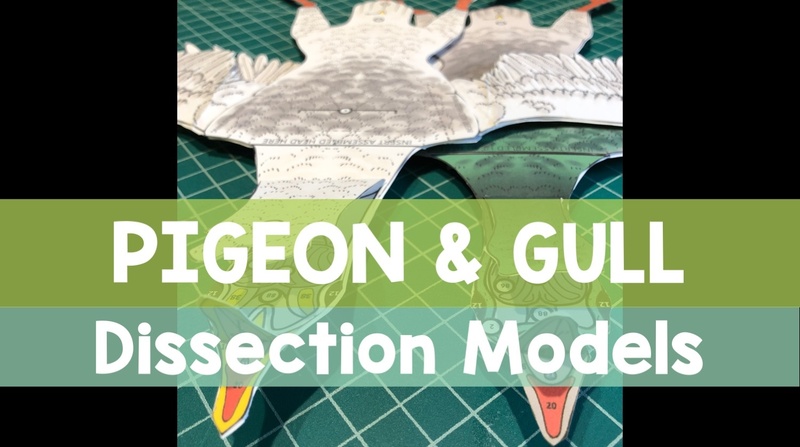 These 3-D bird dissection models can be used as a dissection-free bird exploration, a pre-dissection study tool, or even as a summative assessment for comparative anatomy. 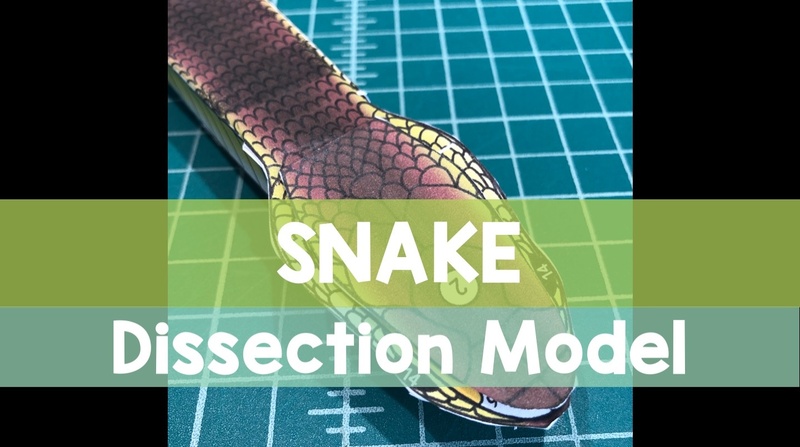 This 3-D snake dissection model can be used as a dissection-free snake exploration, a pre-dissection study tool, or even as a summative assessment for comparative anatomy.